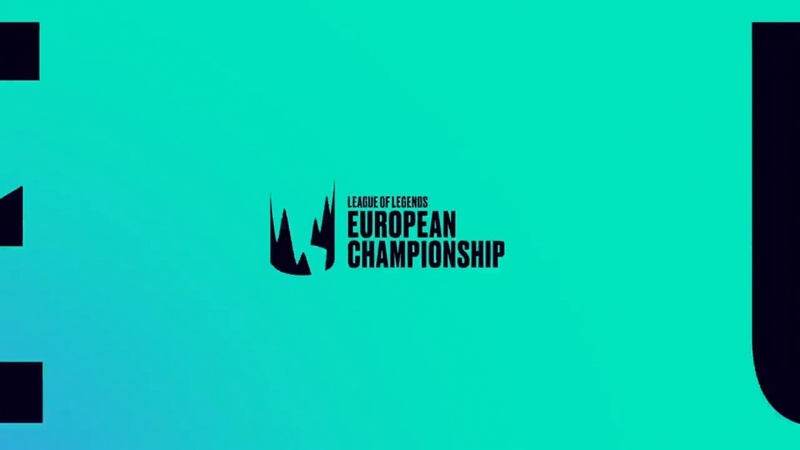 After the North American League of Legends Championship Series franchised, we then got the news that the European competition would do the same, but in fact we've just found out that this has resulted in a revamped and renamed tournament. The LEC is kicking off on January 18 next year with all 10 teams involved, and you may be surprised to see the likes of SK Gaming in there, who have a lot more fame in the world of CS:GO than here in LoL. "We're very excited to be a part of the LEC - formerly EU LCS - as it's been a vision quest for Amish, ReKTGlobal's Co-Founder, and me since we started the company," said Dave Bialek, CEO and co-founder of ReKTGlobal in the press release for Rogue's inclusion. "Our goal is to make Rogue one of the top LEC teams in 2019 and build an avid fanbase utilising our celebrity influencers." Do you like this new competition?